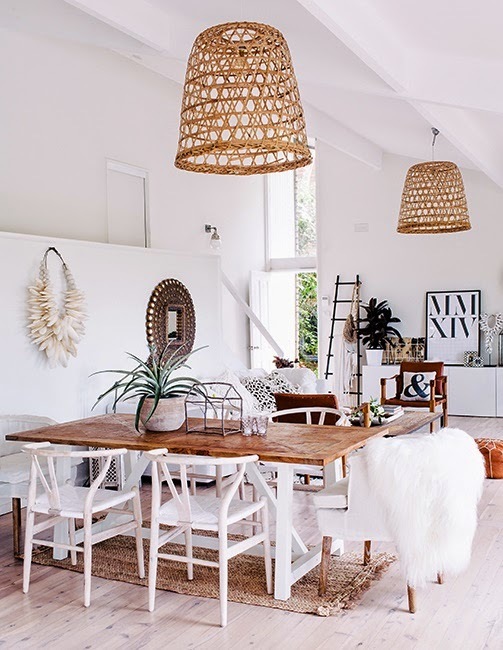 I can't help but swoon over this beautiful, bright and airy room! 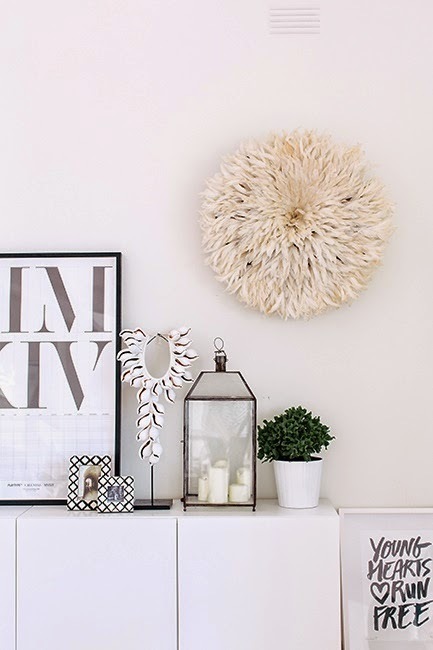 I am gravitating towards the soft, neutral palette and the warm, rustic touches. 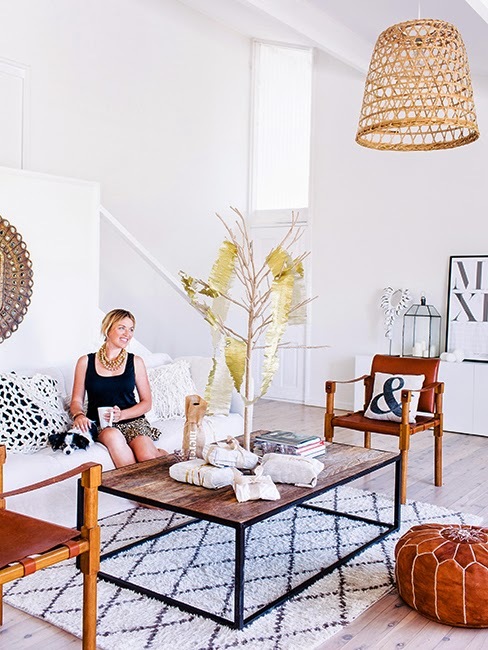 I really love how eclectic and layered this room looks! The unique architecture and open floor plan is another favorite of mine. 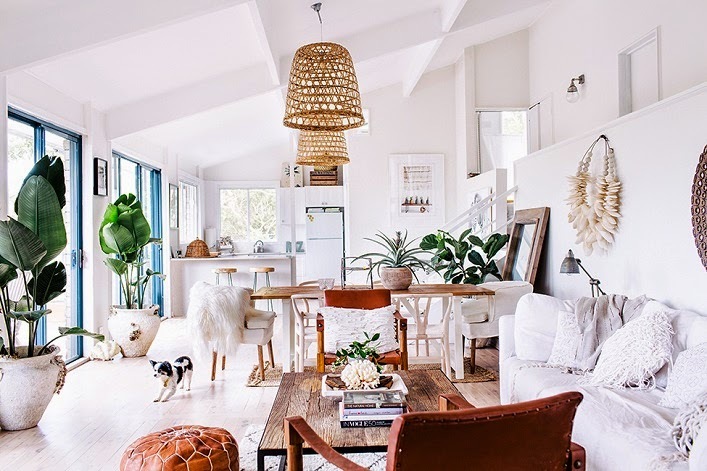 With a well-planned layout and thoughtful, interesting pieces, it's hard not to fall in love with this effortlessly stylish room! What do you think?